My obsession with French beauty may have started with a red lipstick, but it's French skincare that really turned my head and reeled me in. Packing for Paris means leaving room in your suitcase for one heck of a lot of beauty-related purchases - after all, the city’s legendary pharmacies and perfumeries are impossible to resist. And it’s not just the products - the philosophy that goes alongside their most famous brands is equally as alluring. French women are very much concerned about looking after their skin and their body in the long term, as opposed to the mainly-US and UK-based beauty approach that looks for results, NOW. This attitude permeates into the New Zealand Australian psyche a lot these days as well – women expect products to work over night, and if they don’t get the results they desire straight away they opt for harsh chemicals and exfoliants that may provide the wow-factor in the short term, but will irreparably damage their skin over time. Which brings me to Eau Thermale Avène, a legendary French brand that is available in New Zealand, and one of most gentle and calming skincare out there. 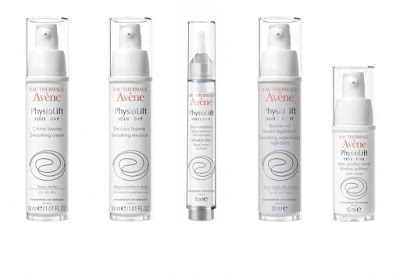 A brand centred on the use of thermal spring water and its soothing properties, all Avène products are created to heal and soothe even the most sensitive skin types. Even children. One of the most recommended skincare brands by French dermatologists, it works to fight against irritated skin, intolerant skin and allergic skin. Its most famous offering is its Thermal Spring Water, which has calmed my skin over the years even when it’s been at its most eczema-afflicted. A naturally soothing source for sensitive skin since 1743, Avène’s Thermal Spring Water's unique composition is clinically shown by over 150 studies to calm, soothe and soften the skin. Ideal for red, sensitive or irritated skin and perfect for post-workout, travel, outdoor activities or to freshen up makeup, it is incredibly reasonably priced and a must in every bathroom. It also comes with a Gwyneth Paltrow seal of approval, and if the GOOP stands by it then chances are you should too! 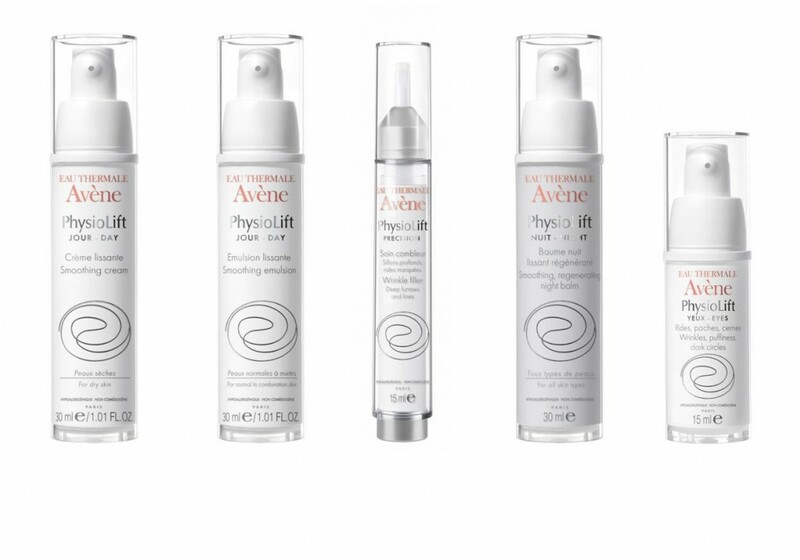 So, the brand is famous for its gentle formulations that soothe even the most sensitive of skin, but now is also has an anti-ageing line, Physiolift, that addresses the needs of mature skin without drying it out or irritating it. I have been using it for almost a month now and the compliments I have been getting on my skin have been almost over-the-top in their enthusiasm, which is especially amazing when you consider how gentle the products are and the fact that the majority hover around the $70.00 mark. Physiolift Day Smoothing Cream is one of the products that I have loved, and is surprisingly basic but works a charm. It contains sodium hyaluronate to hydrate skin, backed with shea butter to add extra moisture and create a barrier on the skin that prevents moisture loss for at least 8 hours. It also absorbs super quickly and creates a plump, even surface for your makeup – bonus! If you have oily skin they have the option of Physiolift Day Smoothing Emulsion, which has a lighter touch. My second fave is the Physiolift Eye Crème, which is used at night patted gently onto the eye contour area and brow bone. It’s designed to smooth wrinkles and firm the skin around the eye area whilst helping to diminish puffiness and dark circles, and although not much can be done for my dark circles, it delivered on the rest with zero irritation. Lastly, I fell in love with the last moisturiser in the range, the Physiolift Smoothing Regenerating Night Balm, which feels amazing and takes a very French, slow but steady approach to results. A cross between a balm and a gel, it sinks in quickly, without leaving a greasy residue on your face, or your pillow. It contains the likes of sodium hyaluronate to plump up skin and dimethicone to fill in fine lines, but also pulls out one of the bigger guns in the form of retinal. Also known as retinhaldeyde, retinal is a form of vitamin A that can be converted by the body into retinoic acid or retinol in just one simple step. Once that happens, retinal boosts the production of collagen and increases skin’s thickness and elasticity. It’s less immediately effective than retinol, but also gentler, which is why it’s a much better choice for those with sensitive skin. It’s also a great starting point for those of you who want to try retinol but are too afraid to take the plunge.